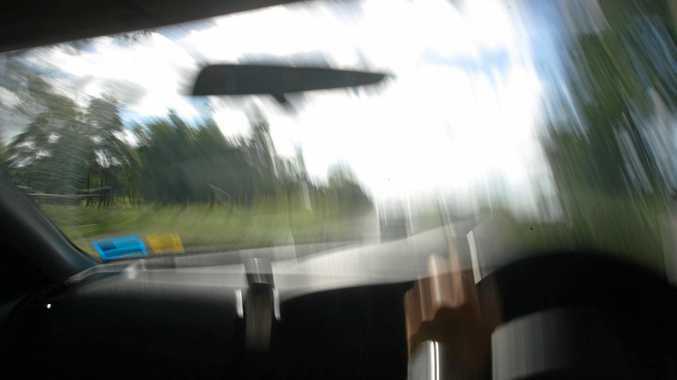 IT took two months for a lawyer to be sent a Workplace Policy of an employer for one of his clients facing a license disqualification period for a drink driving charge. Thomas Aitchison, 25, pleaded guilty to one count of drink driving in the Rockhampton Magistrates Court on September 15. Police prosecutor Clancy Fox said police intercepted Aitchison for an RBT after he was driving along Queen Elizabeth Drive about 1am on June 25. Mr Fox said Aitchison told police he'd had two beers and a long-island ice tea, not realising the alcoholic content of the cocktail. Aitchison's lawyer, Rowan King, said the BAC result of 0.106 was a surprise to his client who expressed embarrassment that he found he was over the limit. 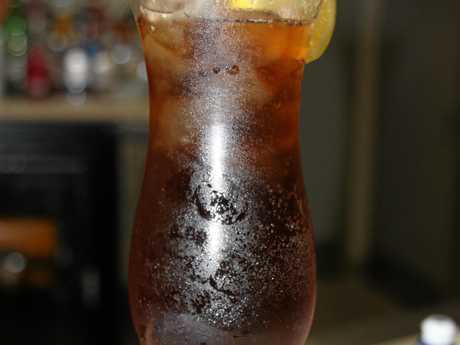 A long island iced tea contains a mixture of vodka, tequila, light rum, triple sec, gin and a splash of cola. Aitchison had his license immediately suspended and has been legally unable to drive since June 25. 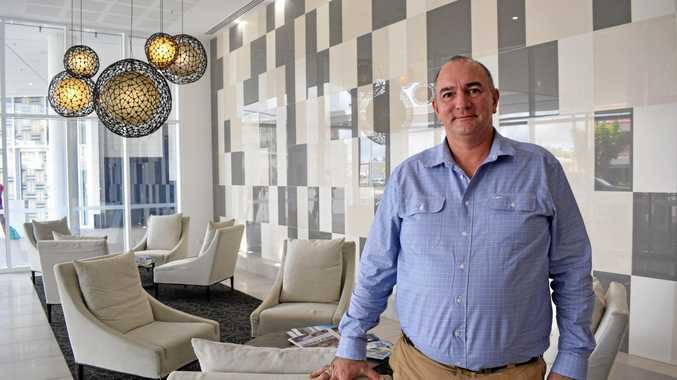 He has worked for airports in the Central Queensland region for seven years - the only job he's ever had. This job has required Atchison to be able to drive to and from his work, and between terminals as far north as Townsville. Mr King said he had tried contacting various staff members of his client's company to accertain if Aitchison would lose his job if he was unable to drive for work purposes. He said it took two months to get a response which came in the form of a Workplace Policy, no actual written confirmation that would assist the court in a restricted licence for work purposes. Mr King said the policy implied Aitchison would lose his job he was unable to drive. Magistrate Cameron Press found in his favour, granting him a restricted license for a four-month-period as the man held no prior criminal record and had complied with all demands so far. The license will permit him to operate Class C vehicles from his home to his work, and for the purposes of that work, and requires him to maintain a log book of all his driving. Aitchison was also fined $700.